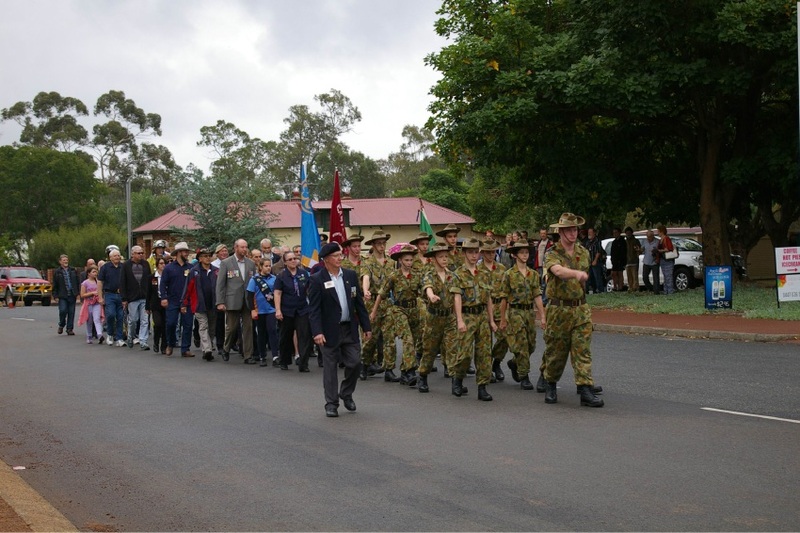 Chidlow ANZAC Day events were supported by Shire of Mundaring. 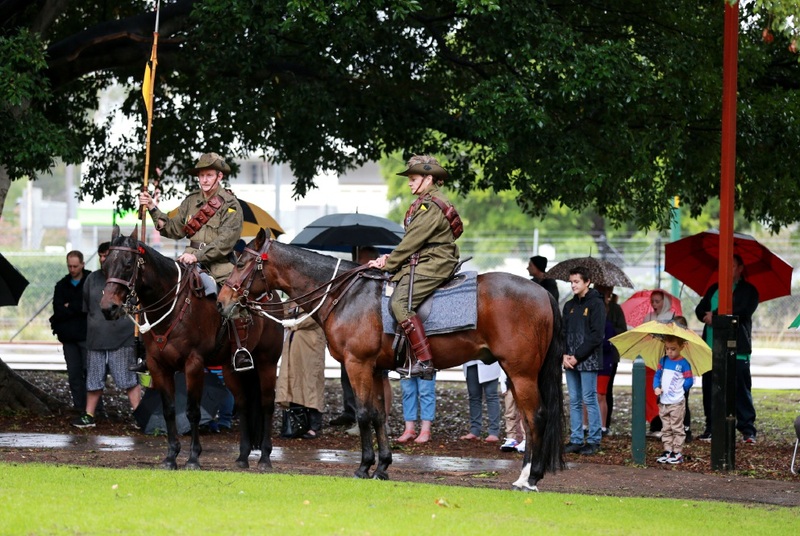 HEAVY downpours failed to dampen the spirits at the many ANZAC Day services held across the Shire of Mundaring. Shire President David Lavell said while numbers were down, it was pleasing to see thousands of people turn out to local services. “Around 500 people attended the sunset service at Blackboy Hill in Greenmount on April 24, before local scout groups held an overnight vigil,” he said. “A crowd of more than 2000 was in attendance for the April 25 dawn service at Blackboy Hill, which has a great significance in Western Australia’s history. Cr Lavell said a march and service in Chidlow also attracting a significant crowd. “This is the second year the event has been held and the first the Shire has been able to come on board and support,” he said. “There was a gunfire breakfast, march to the Chidlow Village Green and a service attended by around 300 people. “Many local groups including the Chidlow Progress Association, Chidlow Volunteer Bush Fire Brigade and Mundaring Rotary were involved to make these events possible.